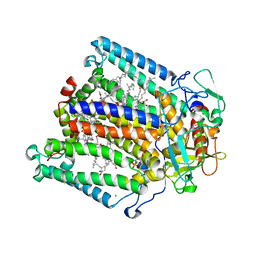 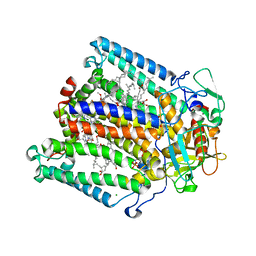 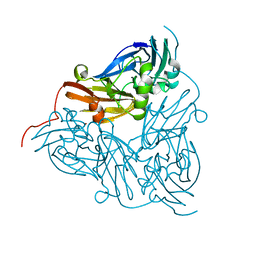 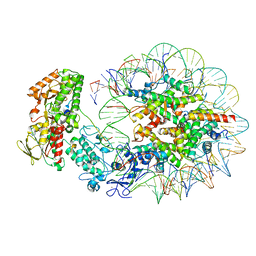 Authors: Jansson, H., Okvist, M., Jacobson, F., Ejdeback, M., Hansson, O., Sjolin, L.
Cite: The crystal structure of the spinach plastocyanin double mutant G8D/L12E gives insight into its low reactivity towards photosystem 1 and cytochrome f.
Authors: Okvist, M., Jacobson, F., Jansson, H., Hansson, O., Sjolin, L.
Cite: Novel Disulfide Bonds Effect the Thermostability of Plastocyanin. Crystal structures of the triple plastocyanin mutant G8D/K30C/T69C and the double plastocyanin mutant K30C/T69C from spinach at 1.90 and 1.96 resolution, respectively. 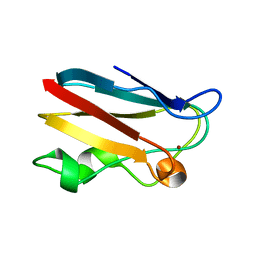 Cite: Novel Disulfide Bonds Effect the Thermostability of Plastocyanin. 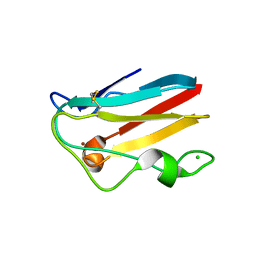 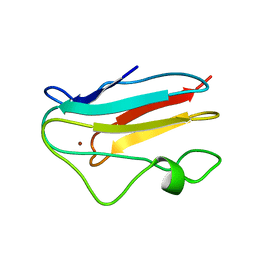 Crystal structures of the triple plastocyanin mutant G8D/K30C/T69C and the double plastocyanin mutant K30C/T69C from spinach at 1.90 A and 1.96 A resolution, respectively. Authors: Xue, Y., Okvist, M., Young, S.
Cite: Crystal structure of spinach plastocyanin at 1.7 A resolution. 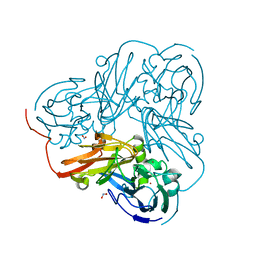 Authors: Musiani, F., Dikiy, A., Semenov, A.Y., Ciurli, S.
Cite: Structure of the Intermolecular Complex between Plastocyanin and Cytochrome f from Spinach.